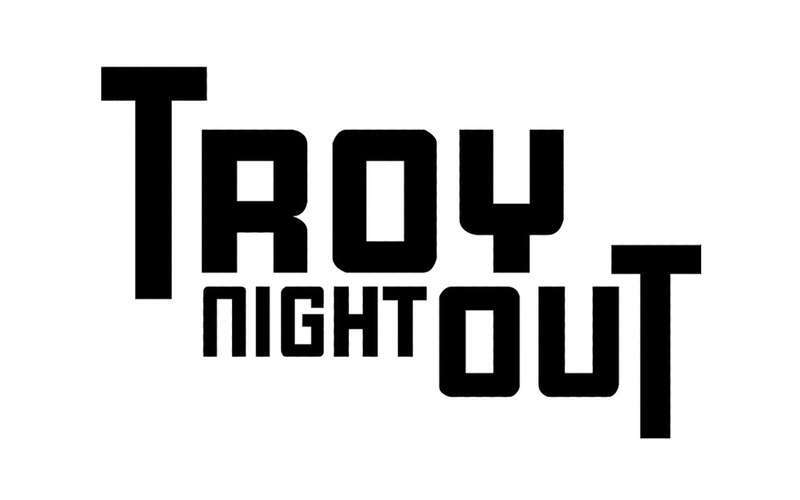 Troy Night Out is a monthly arts and cultural event that takes place the last Friday of every month in Downtown Troy from 5:00 p.m. until 9:00 p.m. The event regularly draws thousands people onto the streets of Troy, and attendees are able to enjoy countless art events, music venues, fine restaurants as well as unique boutiques of all varieties. Check out Troy Night Out's page to see the full list of specials!